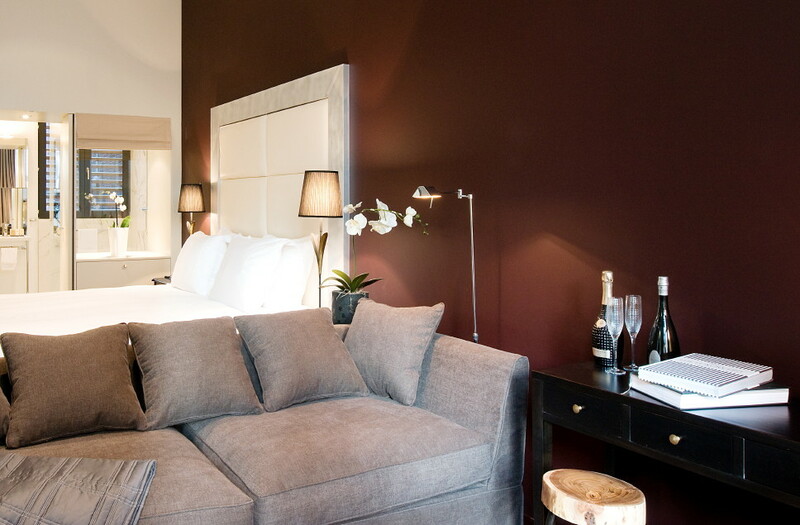 Nyhuset has just launched attractive new 5-star furnished and serviced apartments in the historic heart of Brussels for the discerning executives who demand quality in their lives. Enjoy aparthotel standards in our suites serviced by the prestigious The Dominican Hotel. Recover from a gruelling day with complimentary access to our luxury Wellness Centre. 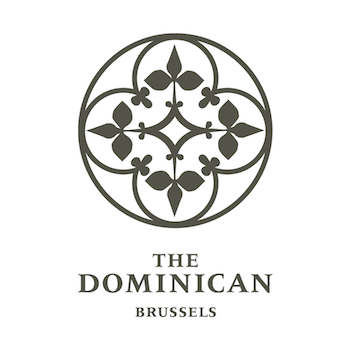 Or enjoy the excitement of staying in Brussels’ city centre: the historical Grand Place, the opulent Galerie de la Reine, the famous Opera House “La Monnaie” as well as Ilot Sacré - the lively area with well-known Brussels restaurants - are a stone’s through away. Our conveniently located business flats can be easily reached by car, metro - a 2 minute walk from metro stop "De Brouckere" or train - Gare Central station located 5 minutes away thus offering easy and direct access to the business districts of the city, the EU area and the airport.